Thank you so much for having me, Nancy. I had a lot of fun answering your interview questions. Hi Heather! Happy release week! I really can't wait to read this new story. It sounds adorable. It was a joy having you today. 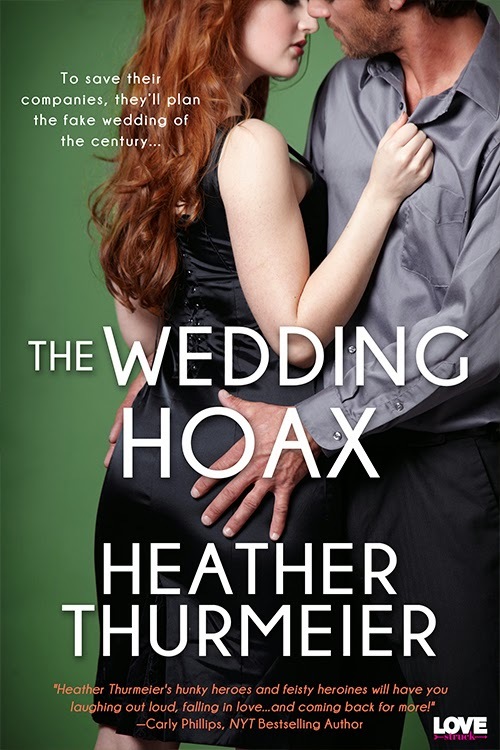 I wish all the best with The Wedding Hoax. 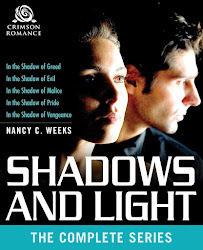 Hi, Heather and Nancy - what a fun interview and I love the sparkly dark purple. Now that's an imaginative color. The new book sounds delightful and I will be purchasing a copy! I agree with you. It's a great cover. Don't you wish we could see Cole finish what he is obviously starting...LOL! Thanks so much for stopping by. 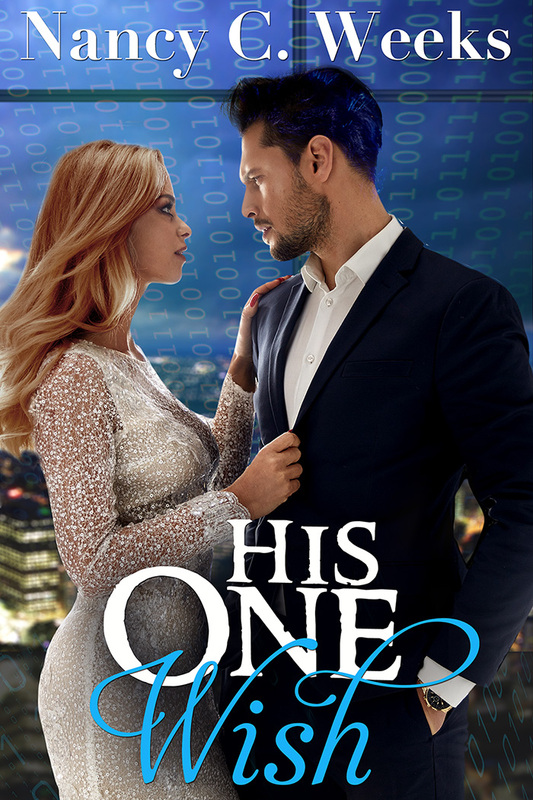 Congratulations on your new release, Heather...loved the excerpt! Great interview, ladies.